With Wi-Fi as standard in the all new dBAir Wi-Fi from Castle Group Ltd, the world of sound is set to change forever! 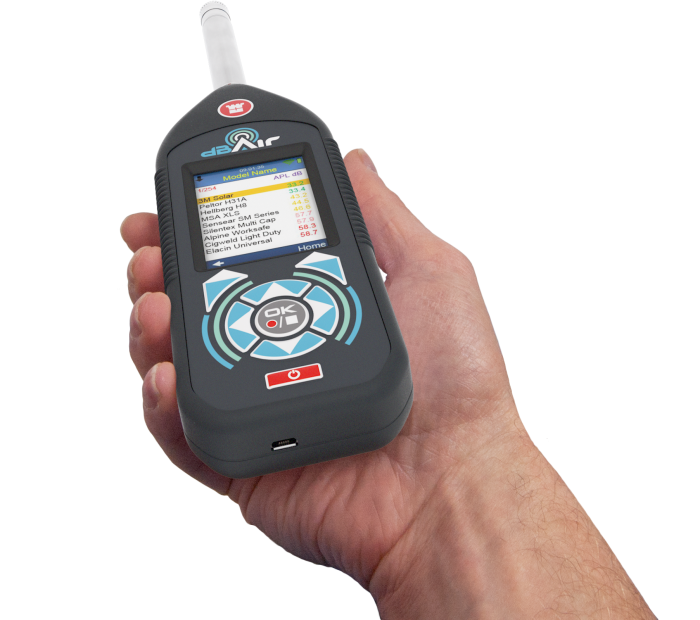 No more fiddling around for the right cable, failed connection to a PC or out-of-date software, the dBAir sends measured data directly to the Castle Cloud software platform, where the user simply logs in from any computer or mobile device and all the data is at hand. One of the most tedious aspects in the process of carrying out Noise Assessments is transforming your measurement into a report. This involves taking the data off your sound meter, downloading the data to a computer, exporting data into the software, interpreting the data and finally creating a report. All of this is now handled seamlessly with the Castle dBAir and the Castle Cloud software portal, and what’s more, you don’t need a book to be able to work it all. By connecting the dBAir to your Wi-Fi network in just the same way you would connect a phone, the instrument then knows exactly what to do with the data once you have measured it, so you don’t need to do a thing. By the time you have walked back to your office, the data will be waiting for you on The Castle Cloud, so all you have to do it log in. The dBAir itself comes in a number of systems to suit various applications from occupational noise, to environmental assessments and others dedicated to uses such as construction noise, railways, planning and Consultancy provision. Each of these contains all the parts needed to complete the task and being dedicated, they are really simple to use.